After a series of record sales results, Thor Industries, Inc., one of the biggest, global RV manufacturing groups, saw its second-quarter net sales dip to $1.29 billion. This was caused by the impact of balancing production with market demand, as wholesale shipments declined relative to retail sales as dealers continued to sell existing stock before placing orders for new product. Second-quarter net sales decreased 35.8 percent for the Towable segment, 33.7 percent for the Motorized segment and 34.5 percent overall. Gross profit margins declined to 11.0 percent in the quarter, compared to 13.7 percent in the prior-year period, primarily reflecting the impact of lower sales levels and higher relative sales discounts and promotions compared with unusually low levels in the prior year. As dealers continue to rationalize inventory levels following the unusually high seasonal order and wholesale delivery patterns in the first nine months of fiscal 2018, Thor’s production facilities have reduced their production unit rates, while others have shifted to four-day production weeks. These reductions, combined with the start of the stronger spring and summer selling season, are expected to result in reductions in Thor’s finished goods inventory. 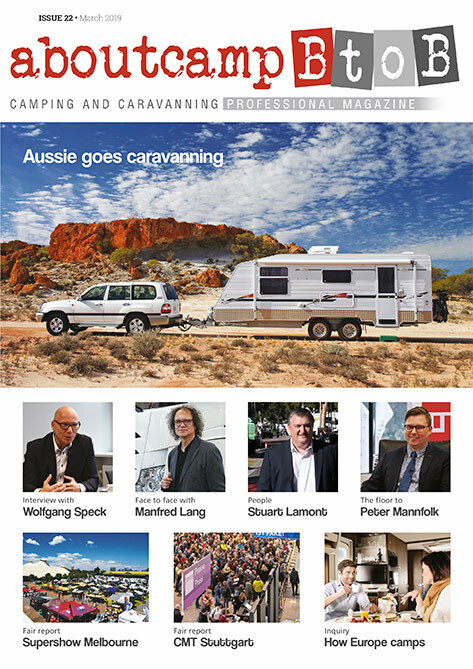 “We made considerable progress on a number of fronts in the second quarter, supported by a positive start to the 2019 retail show season, with a number of the larger shows posting strong attendance levels, which supports our view of a stable long-term retail environment,” said Bob Martin, Thor President and CEO. Finished goods inventory levels were elevated at January 31, 2019, in part due to the unusually bitter winter weather which forced most of the Company’s operations to close for several days at the end of the fiscal second quarter. As a result of these factors, the Company expects that production and wholesale sales will be balanced with overall retail demand by the end of the normally stronger second half of the fiscal year. The levels of promotions and discounting during the quarter was more in line with our historical seasonal averages. Overhead costs increased as a percentage of sales due to lower fixed cost absorption over the reduced net sales in the quarter. Net income in the quarter was also adversely affected by an unusually high effective tax rate. Thor expects to return to a more normalized effective tax rate of 23% to 25% by the end of its fiscal second half of 2019, before consideration of any discrete tax items and the acquisition of the Erwin Hymer Group. On February 1, 2019, Thor completed its acquisition of EHG. 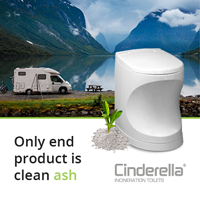 The acquisition excluded EHG’s North American operations and the Canadian-specific Roadtrek brands. The Canadian-specific trademarks excluded from the transaction were such brands as Roadtrek, Aktiv, American Fastbacks and Fastbacks, and Ecotrek. 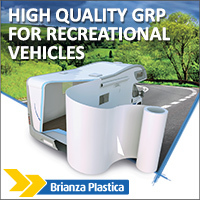 To be clear, the acquisition does include the trademarks from all European Hymer brands including those formerly licensed to the North American operations. The acquisition is expected to be accretive to earnings in its first twelve months, before taking into account anticipated efficiencies, purchase accounting adjustments and transaction-related expenses. Thor’s management team and Board say they remain focused on creating long-term shareholder value. 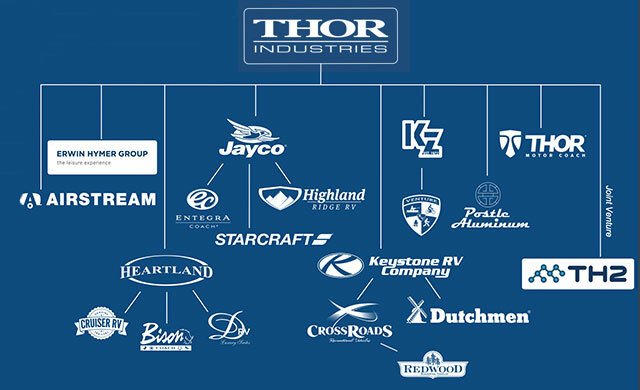 As a result of the combination of strong underlying industry demographics and fundamentals, Thor’s leadership position in the RV industry, and the international growth opportunities presented by the EHG acquisition, the Company is optimistic about the long-term future.